Rick Simpson Oil (RSO) is a highly-concentrated form of marijuana oil developed by a Canadian engineer. Rick Simpson began cultivating his own cannabis and developed his own form of cannabis concentrate after being diagnosed with a form of skin cancer. He originally applied his cannabis concentrate topically on a bandage to treat his basal cell carcinoma. His Remedy later became known as RSO. 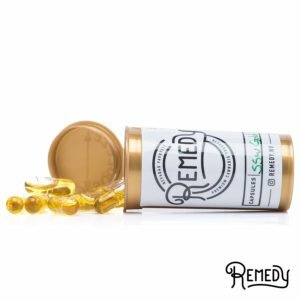 Rick Simpson Oil is highly potent with THC levels between 60-90% and Rick recommends his oil be produced with pure indica strains. 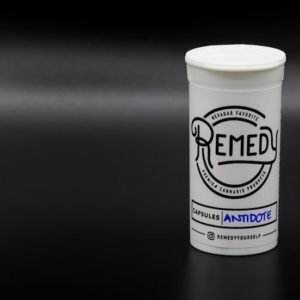 Indica strains give RSO its sleep-inducing, sedative effects, which are key in the healing process. It’s sometimes produced with hybrid strains, as long as they contain no more than 10% sativa. The crossing of indica and sativa strains create a hybrid with energizing side effects, which are detrimental to the body’s healing process. While the Rick Simpson Oil syringe itself is clear, you can see straight through to the oil within the syringe. The oil within is a deep, robust shade of brown – the culmination of every color coming together. Once dispensed, a pungent aroma arises. This edible product is a great choice for diabetic patients that wish to avoid the sugars and other ingredients traditionally found in edible medications. 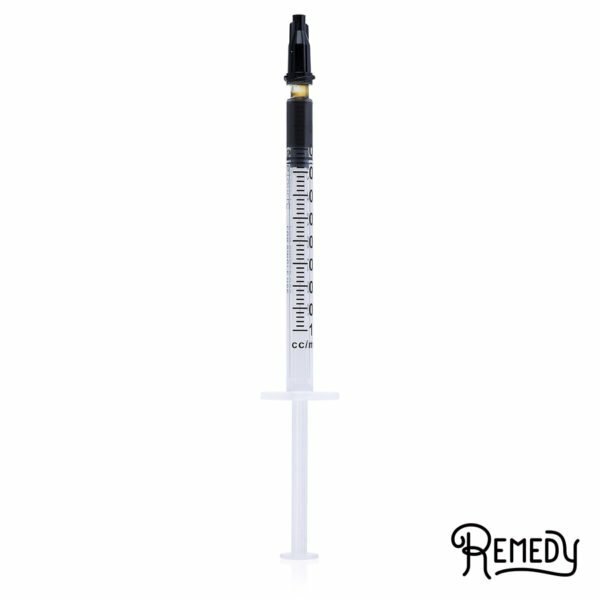 You can also add Rick Simpson Oil syringe directly to any recipes that you’re making at home for your own edibles. Rick Simpson’s recommended dosage and treatment consists of 60 grams of RSO over a 90-day period. The color and texture of RSO depend on the strain and method to produce it, but it’s typically an amber color. 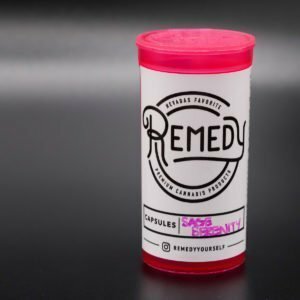 Side effects of RSO include drowsiness and sleepiness. 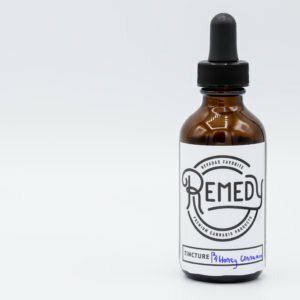 RSO has a slightly bitter aftertaste, and it’s recommended it be ingested along with other foods.